Players interested in playing for the Nomads may join a training session at any time. Please complete the Tryout Request Form at the link below and we will have the appropriate coach give you a call. The Nomads Soccer Club was established in La Jolla some time between 1974 and 1976 by Joe Hollow, Jeff Barns and Tony Lees. In 1981 Derek Armstrong our current Director of Coaching was hired to professionalize the Club at a time where other Clubs had volunteer parent coaches. On average we have no more than 11 boys teams ages 8-19, one team at each age group. We have purposely kept the Club small so that we can concentrate on providing opportunities to the most talented players. We do not offer a girls program or a recreational program. We are working on adding a Futsal program later in 2018. Our home field, Kinsell Field at the Hickman Youth Athletic Complex, was built by private donations coordinated by Jeff Kinsell in 1996, this field is considered "professional standard" and has been maintained all these years by the Nomads. Nomads players consistently graduate from all the major colleges in the nation, having no less than five (5) captains of Yale University down the years and many more at other colleges. 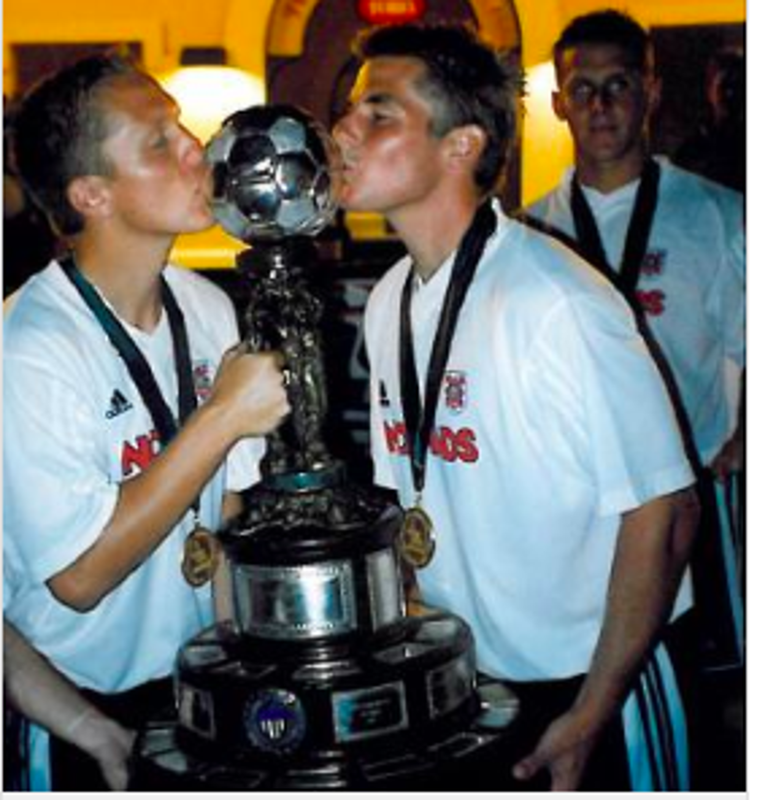 Nomads Alumni players have appeared in almost every World Cup roster since 1990 and produced two (2) captains of the USA Men's National team in Steve Cherundolo and Frankie Hedjuk. On the current national team roster is Nomads Alumni, Joe Corona. We have created an Alumni Membership program to connect our Alumni with current players as mentors. Since 1986 the Club has hosted two (2) tournaments annually, providing much needed operating expenses that allow us to keep our registration fees low, maintain our field and pay for staff; our Thanksgiving tournament brings families into San Diego at a time when customers are scarce bringing an estimated economic impact to San Diego of $22 million. The Nomads Soccer Club is a member league of the US Soccer Development Academy, which is a national league run by the US Soccer Men's National Team program. Teams that compete in the US Soccer DA include professional clubs from the MLS. We are also members of USYSA's Calsouth State Association and the local Presidio Soccer League. We currently give back to the community by sponsoring three (3) local affiliate teams to play in Presidio's San Diego Development Academy. 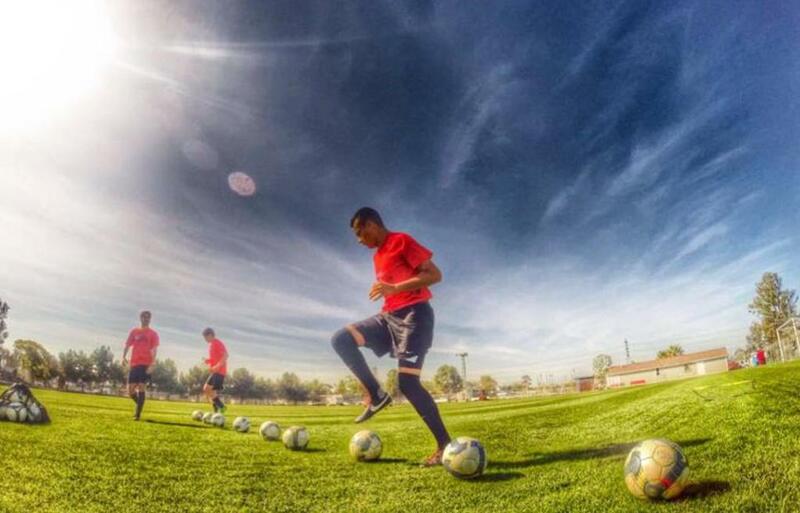 The Nomads Soccer Club has a history of successfully developing elite soccer players, therefore a perspective of what is needed to develop a player to a professional level. The Nomads brand is respected throughout the United States. This reputation has been earned over 40 years of competing against other coaches and clubs throughout the World. "ONCE A NOMAD, ALWAYS A NOMAD". For current Nomads players only. For more information on how to become a Nomads Affiliate, please email mary@nomadssoccer.org and send the Affiliate application form below. ©2019 Nomads Soccer Club & Academy / SportsEngine. All Rights Reserved.